for $1,750,000. This home was built in 1948 on a lot size of 0.1000 Acre(s). 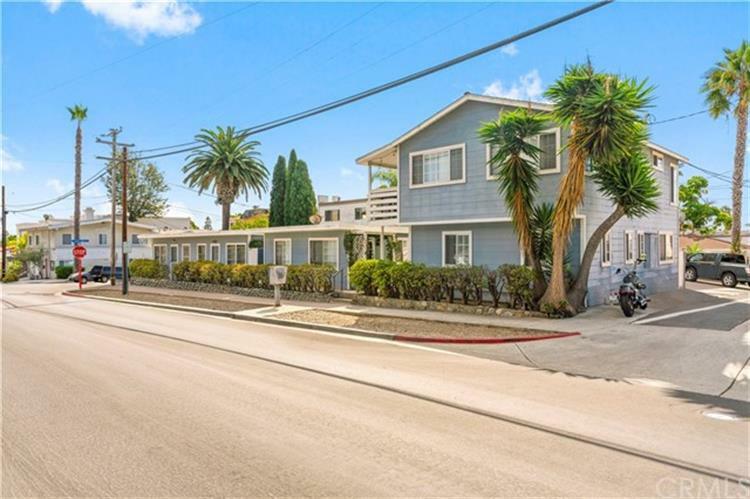 34001 Violet Lantern Street is a 6-unit multifamily investment property located in Dana Point, one of the premier coastal housing markets in Southern California. The unique seaside city of Dana Point is in Orange County, halfway between Los Angeles and San Diego. Dana Point is bordered by the cities of Laguna Niguel, Laguna Beach, San Juan Capistrano, San Clemente, and the Pacific Ocean. Just steps from Pacific Coast Highway, 34001 Violet Lantern Street offers residents convenient access to beaches, boutique shops, and renowned restaurants. The property's prime location attracts a wide range of renters. 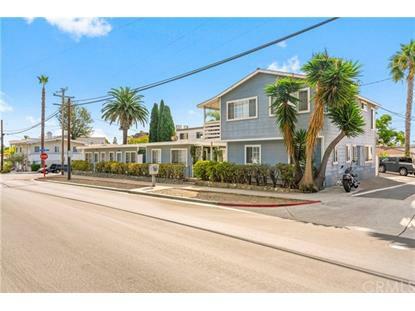 Built between 1946 to 1951, 34001 Violet Lantern Street offers investors the opportunity to capitalize on these strong market trends that should increase rental income by approximately 34 percent. Situated on a 0.10-acre lot, the 3, 120 square foot property consists of studio, one-, and two-bedroom floor plans and offers on-site laundry.